The story revolves around two girls Ananya and Damini, Ananya is a soft natured, kind hearted girl. Damini is a sadist natured girl who always makes her friend Ananya unhappy. The story takes unexpected twists and turns when Ananya falls in love with Vivek. The show is directed by AG Sheshadri who is a director, dialogue writer, script writer. He is the dialogue writer for Dr.Rajkumar’s last movie “Shabdavedi”. Also the screenplay & dialogue writer for the movie Hrudaya Hrudaya. 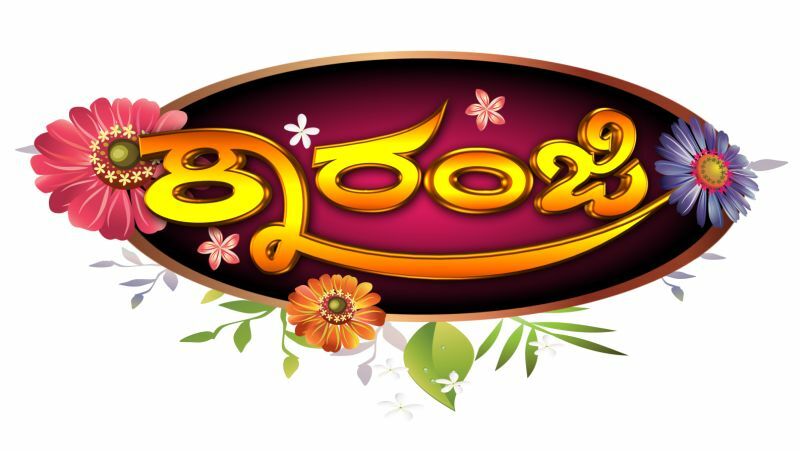 Karanji is a new addition to the many popular shows offered by Suvarna Channel – shows like Star Singer, Amruthavarshini, Priyadarshini, Milana, Aragini, Pancharangi Pom Pom, Akashadeepa, Karpoorada Gombe, Meera Madhava & Swathi Muthu have become household names in every part of Karnataka. Suvarna Channel has set a trend with its variety of shows covering various genres & offering a delight experience to the entire family.